Relationships remain imperfect because humanity is incapable of selfless love. Due to the fall in the garden of Eden, we are continually cursed with sin, keeping us from accomplishing correct communication with each other. Only one pair of feet have ever trod the earth in perfect obedience to God. Jesus came out of compassion for us. It’s through Him, that we can find victory in life, and our relationships. Not through perfection of our behavior, but through the perfect forgiveness and hope that His love grants us. The very definition of ‘struggle’ is “to content with an adversary or opposing force.” We often pit the people on the other side of our relationships against ourselves. In addition to the disagreement at hand, we internally mull over all of the ways that we want them to treat us, and expect to be treated. 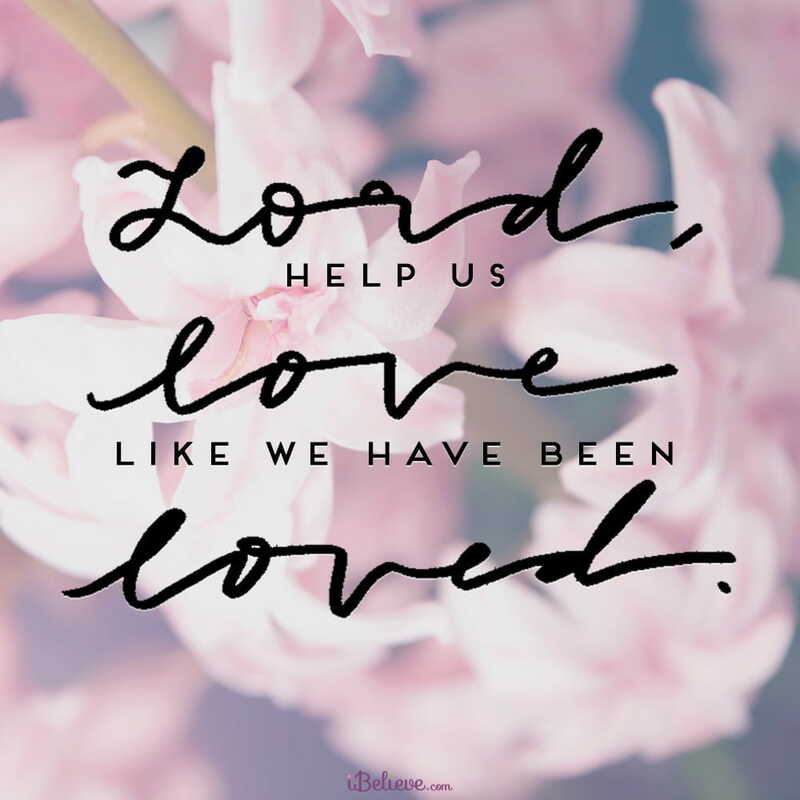 We are set to a defensive default, but created to love. Jesus taught that this was the most important command. The NIV Notes on this verse say that “Jesus’ teaching united his followers around love.” Unity is the opposite of struggling opposition. There’s nothing we can do to force our relationships to work. But we can focus on Love.